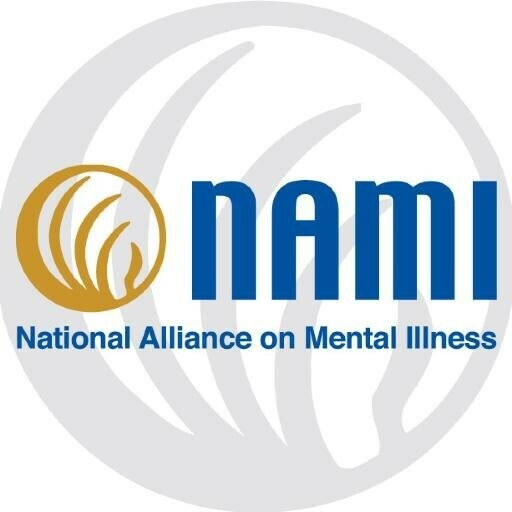 You are invited to the NAMI Orange non-alcoholic holiday potluck dinner on Thursday, December 11th, from 5:30-9:00pm at the home of Elin and George Abercrombie. Beverages will be provided. Please let Elin know what you will be bringing when you rsvp. We will also be collecting nonperishable food items or Harris Teeter gift cards to help local families in need.